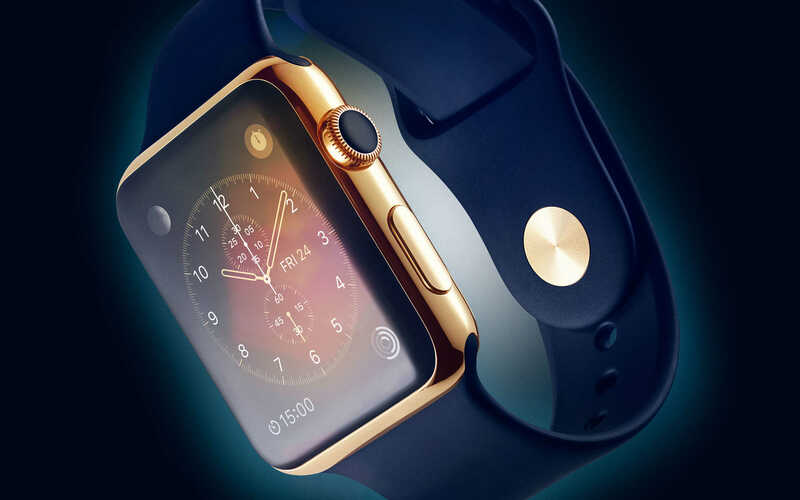 Apple will soon allow users to pre-order the new Apple Watch on the 10th of April. You can also make reservations through Apple Reserve and Pickup service once the pre-order has started. However, you will be limited to just one Apple Watch per user. MacRumors has stated that the limitation will be put in place. On top of that, Apple will also require buyers in the US, UK and other launch countries to supply a valid photo-ID in order to pick up their Apple Watch. Only the person named in the reservation will be allowed to make the pickup. The move by Apple is really not surprising for many. Apple is working around the clock to meet the demands for Apple Watch around the globe, but the company’s production line is simply not fast enough. We can expect Apple Watch inventory at prominent Apple Stores to be very limited, which is why the one-per-user policy makes sense. Apple initially allowed two watches per user and a chance to make the reservation as early as March. This too has been cancelled, with access to the Reserve and Pickup service closed until the official pre-order date. Apple has also imposed a similar policy in the past with the launch of iPhone, iPad and other Apple devices. Inventory is subject to change. Your reservation is valid for pickup only at the Apple Retail Store that you selected. If you do not pick up your selected item(s) by the designated date and time, your reservation will be cancelled and your item(s) will be returned to stock. There is a maximum of 1 reservation per customer. Number of reservations may be limited. Apple reserves the right to refuse, limit or cancel a reservation if Apple determines that a customer has provided misleading or fraudulent information and/or abused, disrupted or attempted to circumvent the reservation system. The memo also instructed Apple employees to persuade customers into buying the Apple Watch and to focus on selling the new Retina MacBook. If you want to grab an Apple Watch, pre-order starts on April 10th, with the device being available at retail stores on April 24th. Based on everything that has been outlined so far, what do you personally think about this decision? What will happen in the case that more than one person wishes to purchases one of these device? Will they have to wait for a prolonged period of time? While the measure is good against theft and will manage to keep the production costs low in a way or another, it may turn out to be an inconvenience for some. However, do let us know your thoughts in the comment section below.